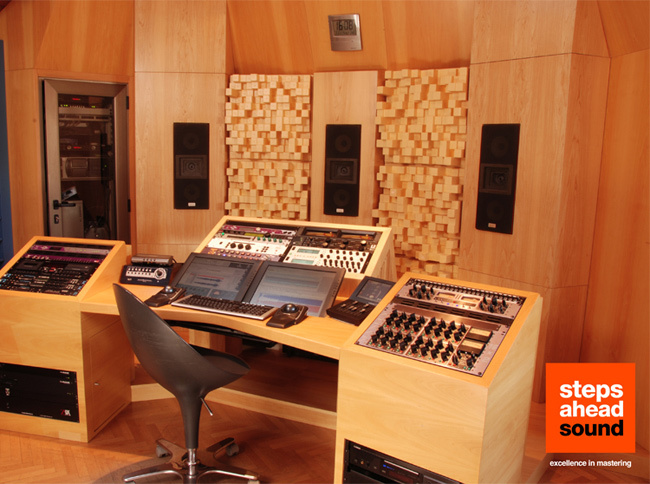 The mastering suite at Steps Ahead Sound was designed as a true acoustic reference environment. Here, you will hear your music like you’ve never heard it before. We have gone to every possible length to create the ultimate monitoring chain. Our high resolution monitoring uses the best equipment we could find, the Lipinski L-707 main speakers, silver wired and finely tuned with Genelec subwoofer to give a flat response. Our Dangerous Monitor control designed by Chris Muth (Sterling Mastering) with custom designed DAC by Troisi Designs allows us to hear digital signals at their utmost potential. You will get a true insight into how your master compares against others. The performance of our DAWs has been carefully tuned to give similar resolution as our reference transport, to avoid surprises and preserve the musical intent of the artist. Natural lighting was thought to create a comfortable working environment with an intimate atmosphere. The room can easily accommodate our visitors, who may relax on our comfortable couch or enjoying freshly ground coffee in the peace of our garden - a refreshing break from long sessions. 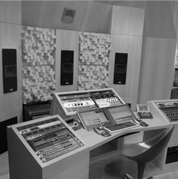 Although we believe that in any audio production, technique is far more important than equipment, Mastering requires special equipment to ensure quality. 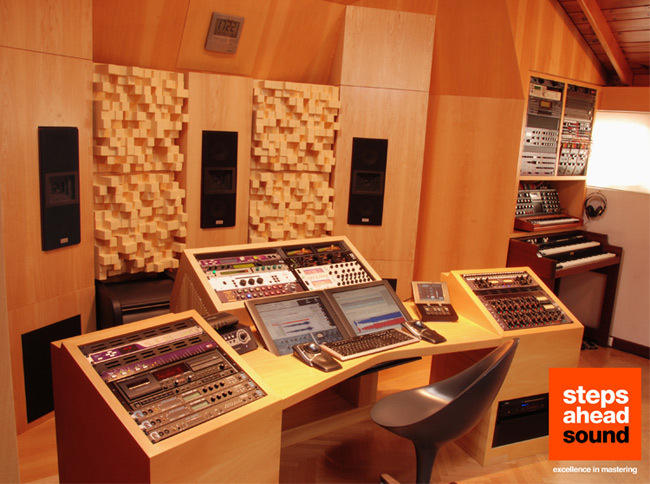 At Steps Ahead Sound, each piece of our dedicated mastering equipment was selected specifically to meet this goal: almost every item widely recognized as "best in class". Processing begins with Apogee DA, and Mytek AD, conversion into 24 bit/192kHz resolution, wich results in extremely low jitter and a terrific bass sound. We achieve the warm character of analog processing with custom Manley 16x2 Mixer and Mastering SLAM!, witch adds depth, punch and air to the dullest of home recording. Next comes digital equalizing and dynamics, with the high resolution 40 bit floating point Weiss enineered linear phase EQ and Dynamics, from Switzerland, which offers astonishing precision and sonic accuracy when sculpting any given source. Through the DD-2K Ambience Recovery Processor, by Bob Katz's Digital Domain, we can enhance the depth and dimension of stereo mixes, making them sound clearer or bigger, adjusting the front-to-depth ratio of a recording and Mid/Side rebalancing. Equally impressive, yet different, is the Crane Song HEDD 192 wich can generate tube/analog sounds in a digital domain. Quantization and noise shaping at 16 bit/44.1kHz is achieved via Waves L2 Ultramaximizer, the double precision 48bit Dithering processor and Limiter. We perform any task with top quality and definition in the digital domain, routing through the Z-Sys Detangler. We know cabling also has a decisive impact on sound quality. We use the best of cables for analog and digital signals, such Mogami, Monster Cable and also Canare.